We have five Parish Councillors, elected or co-opted by statutory procedures and they are unpaid. 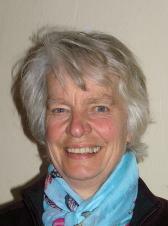 Janet is Chairman of the full Parish Council and the Planning Application Committee. 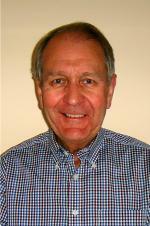 Ian is a member of the full Council and the Planning Application Committee. 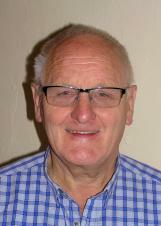 Emlyn is a member of the full Council and the Planning Application Committee. 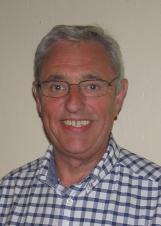 Tim is a member of the full Council. 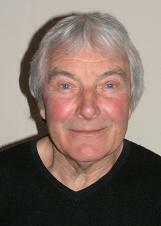 John is a member of the full Council. Contact details are shown at the foot of this page. 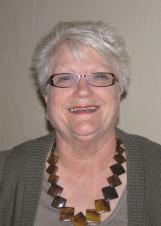 The Parish Clerk is a remunerated appointment by the Parish Council. The role is solely administrative, without any voting rights.